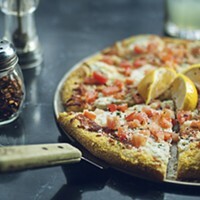 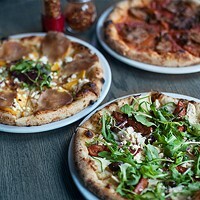 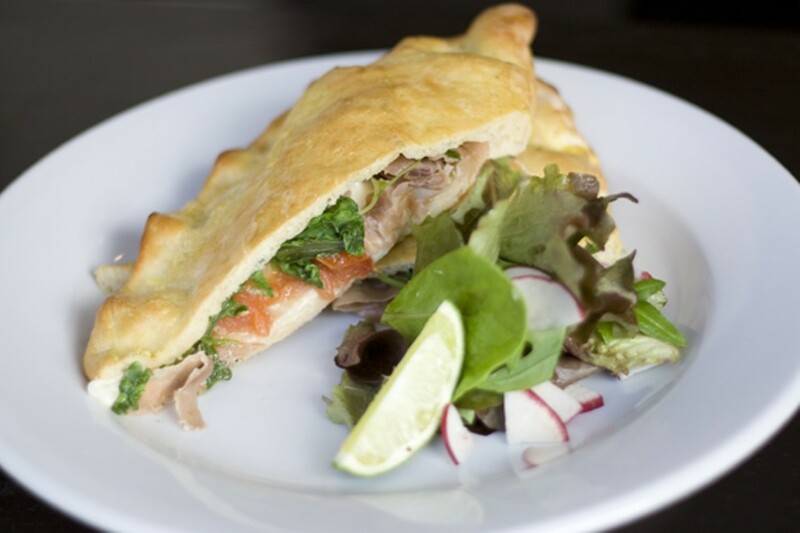 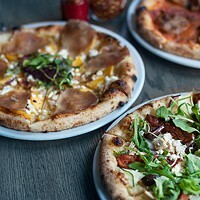 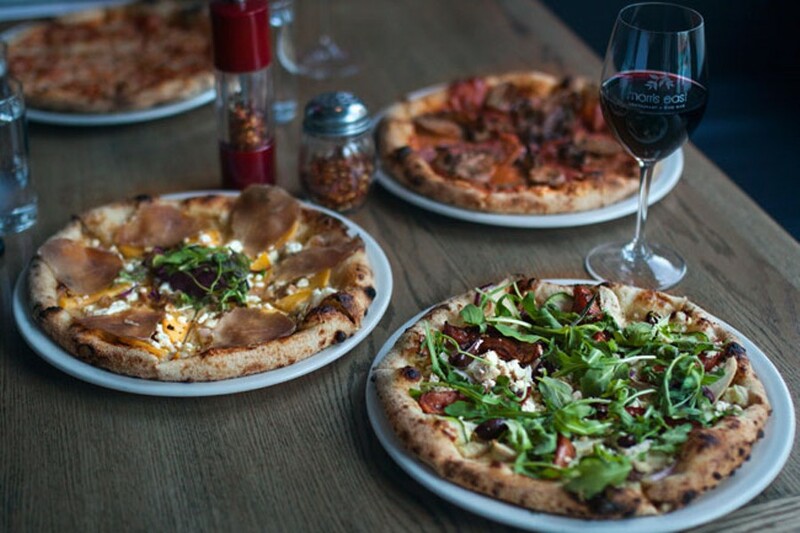 Morris East offers delicious gourmet pizzas baked in an Italian wood-fired oven. 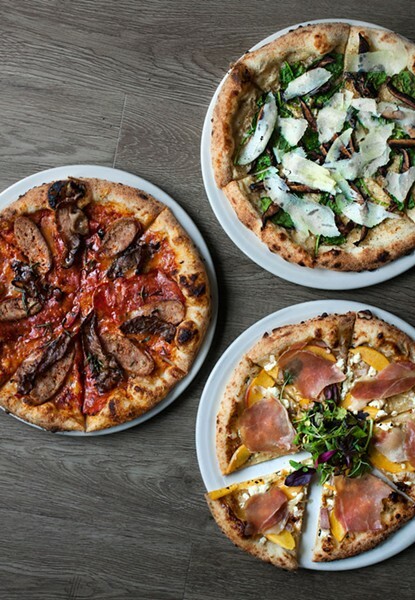 With a focus on seasonally fresh ingredients, the intimate 37-seat eatery’s regulars will note that the menu changes all the time, depending on what comes available at the farmers’ market: Pizzas with peach, prosciutto and goat cheese one month, pear, walnut and crispy sage the next. 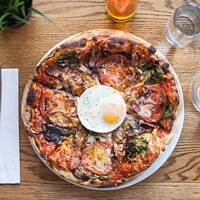 Head here for thoughtful, seasonally inspired cocktails and great desserts and brunch Saturdays and Sundays from 10:30am until 2pm.